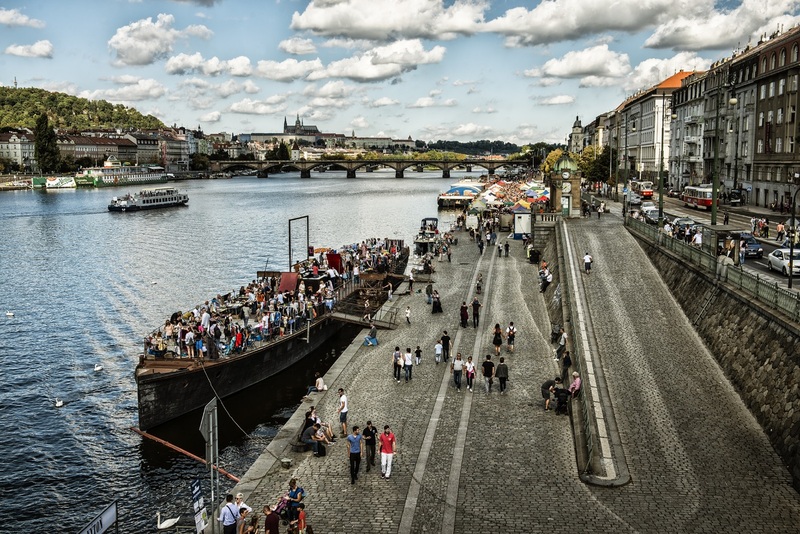 Looking for that adventurous escape off-the-beaten-path during your visit to Prague? 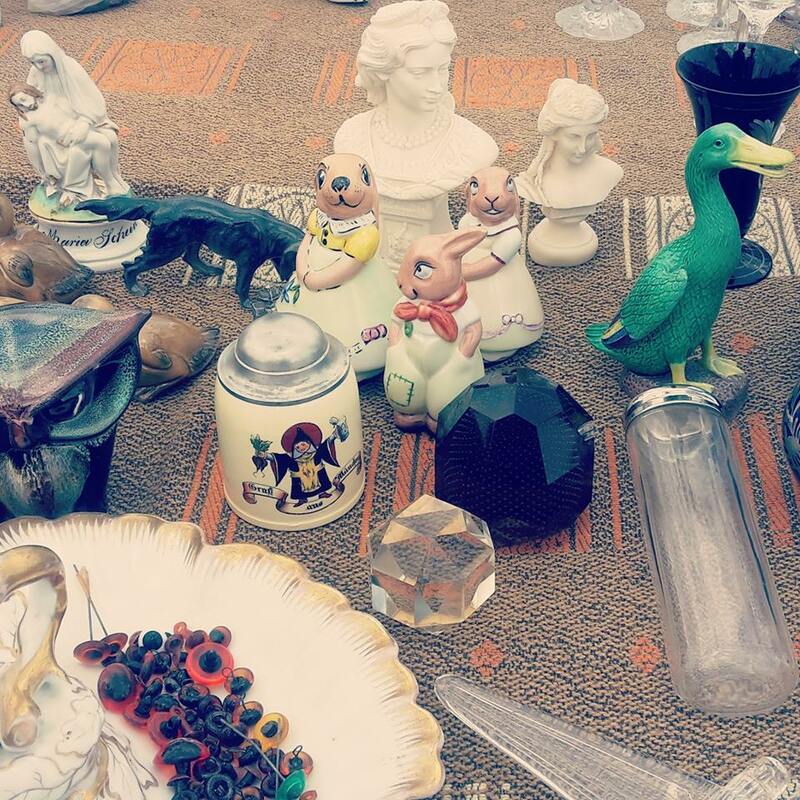 Flea markets are probably one of the best ways to do so. How come? Well, first you will travel outside of the city center to local places. Secondly, you will either need to undergo ad-hoc lessons of Czech language or be comfortable with haggling ‘rukama nohama’ (Czech saying describing communication via hands and feet) as English is not exactly easy to come by at these places which will likely lead to memorable stories. Last but not least, you can probably purchase a quirky and unique souvenir at the markets instead of buying that ‘one lousy t-shirt’ from the Czech Republic. Probably the most notorious market is the ‘U Elektry’. Certainly, it is the largest market in the city that is set up regularly. It runs on Saturdays and Sundays from early in the morning until 2 pm or so. It is better to come early as some sellers might leave before the closing time. The size of the market (according to some it is one of the largest in Europe) and sheer variety of the things displayed (from second-hand washing machines, cutlery from the beginning of the 20th century to kids toys) makes the 30-minute journey from the center worth it. 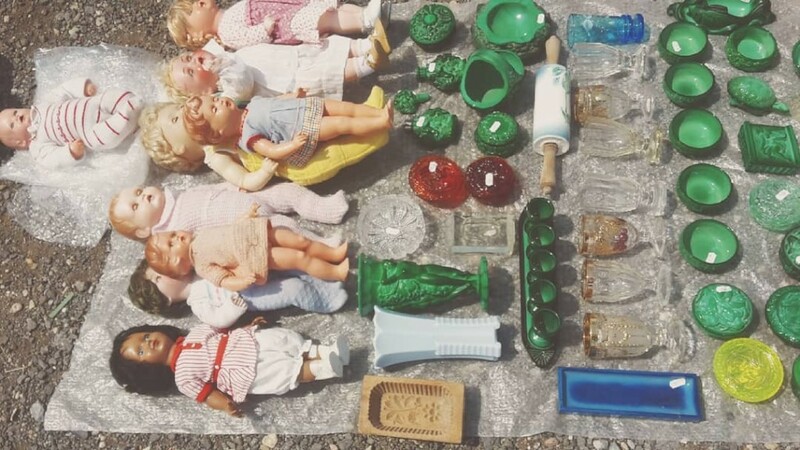 The market starts with regular stalls which might not be that interesting but as you go further you can spot interesting oddities that you never knew you need. 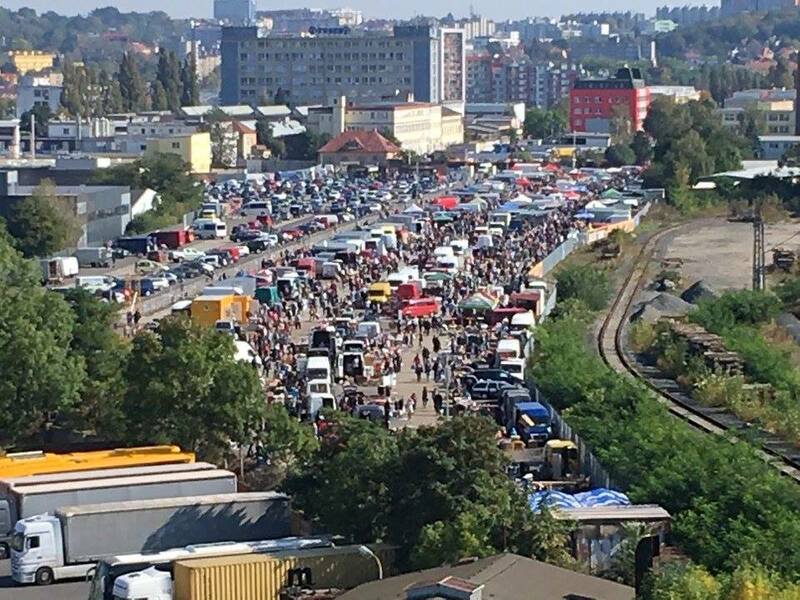 An alternative to Elektra can be the flea market ‘On Board the Avoid’ which is smaller, however, closer to the city center. The interesting thing about this market is that it is located on a boat on the Vltava from which you can have a lovely view of the castle. The market runs every Saturday from 9 am to 3 pm. The offering is little less funky than at Elektra, but you can still catch interesting pieces there. Moreover, you can then have a walk around the area called Výtoň which is lovely. I would recommend stopping by Puro for a delicious ice-cream during the last warm days of September. Also at night Avoid itself turns into an interesting venue with live music and good drinks. I would also highly recommend the winery ‘Na Břehu Rhôny’ which is close by. 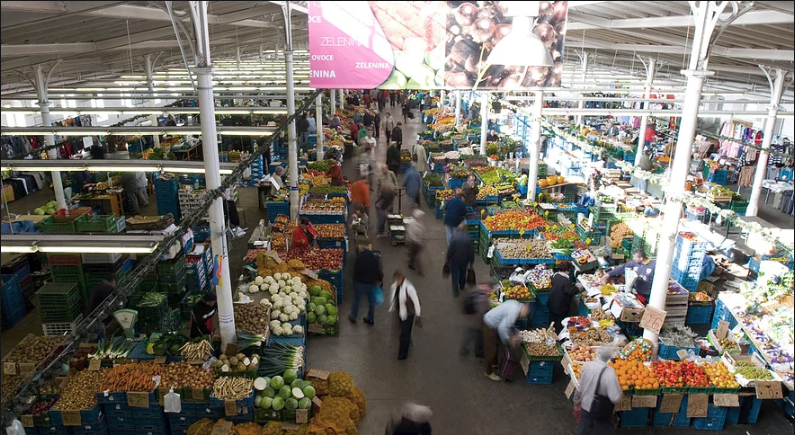 The last market that I would recommend is located in Holešovice in a complex that used to be a large slaughterhouse. Pražská Tržnice is the most established market of the three mentioned which is also reflected in the offering that does not have to necessarily be as unique, but the market features numerous food stalls with Czech delicatessen which are worth exploring. As with Avoid, the area around the market is popular and filled with interesting places such as Paralelní Polis, a bitcoin café and a cultural space, or Trade Fair Palace, one of the largest galleries in Prague. If you are curious about this ‘hispter’ area do not hesitate to schedule our private tour that we run in this part of town! On this Alternative Tour, you will be able to go through Pražská Tržnice. 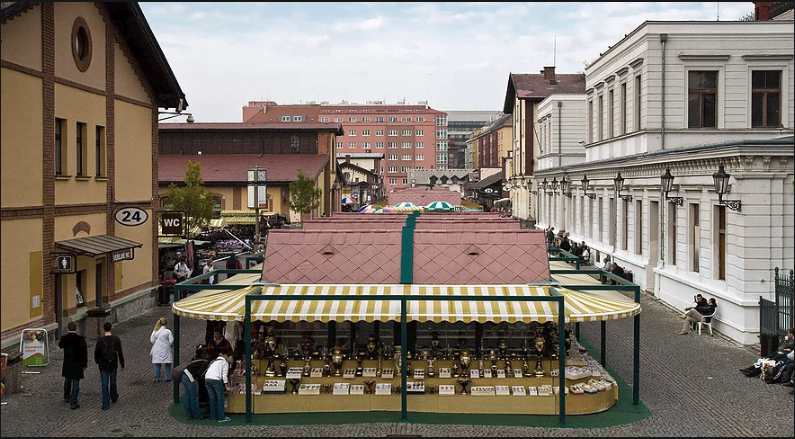 Other than the three markets, there are usually numerous events in the course of a year which feature flea markets, one such event happens at Tyl square once a month. Thus it also makes sense to ask around, for example, one of our guides on our tours if there is a special market on when you are in Prague. And with that, I wish you happy treasure hunting!